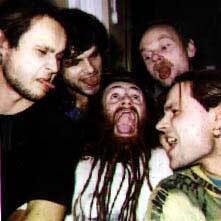 The band was founded in late October of '92 in Vilnius by guitarist Omenas. 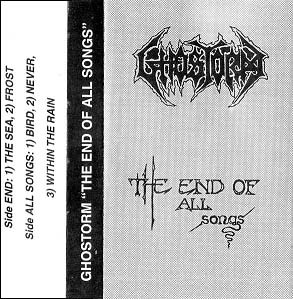 First demo, "The End Of All Songs" of 1993, gained positive reviews in the Underground. In October of 1994 the band made right decision heading out to Unisound Studio in order to record their debut CD "Frozen In Fire". Soon papers were signed with Black Mark Production. "Frozen In Fire" was released in late March '95. Second album firmed "Black Box" was recorded with Dan Swano at the mixing desk and released by Lard Records in 1997.